You know that you’re supposed to brush your teeth and floss regularly, but do you actually adhere to the dentist’s recommendations? Do you brush twice a dayand floss on a daily basis? 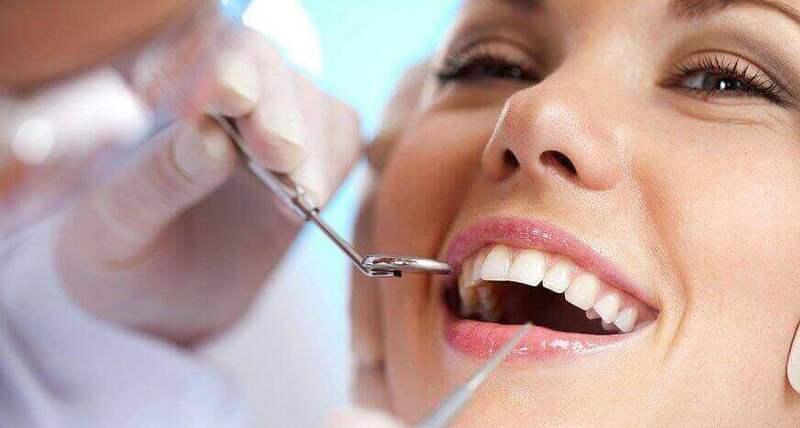 Do you visit the dentist twice a year for regular cleanings? Unfortunately, if you skip brushing, flossing and regular dental cleanings there can be significant consequences. Poor oral hygiene can put your current and future health at risk and should be corrected immediately. One unfortunate consequence of not brushing and flossing is bad breath. Clinically referred to as halitosis, bad breath is most often caused by poor oral hygiene. When food particles are left to linger long after meals, they develop an odor. 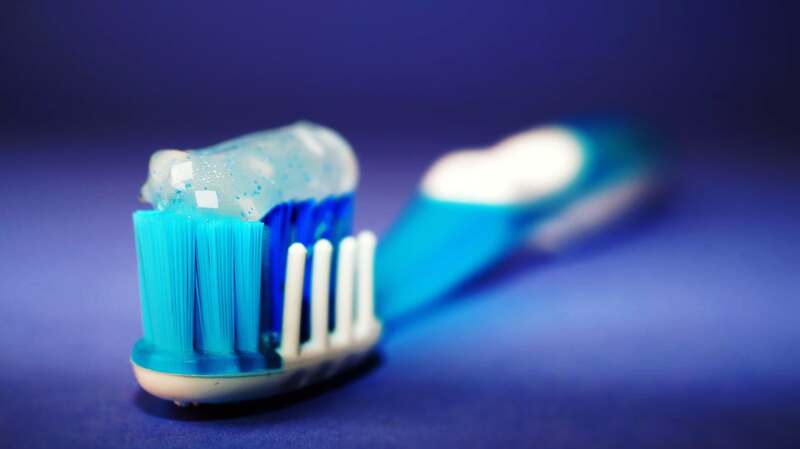 The less you brush and floss, the more food and bacteria builds up and causes your breath to stink. A coating on your tongue also contributes to your bad breath. By brushing your teeth—and tongue! —and flossing regularly you can help prevent bad breath. Another cosmetic issue that arises when you don’t brush and floss regularly is the yellowing of teeth. This is due to the buildup of plaque over time that gives your teeth a yellow appearance. Certain foods and beverages can also cause your teeth to become stained and discolored. Brushing and flossing regularly can help negate this. When you don’t brush and floss your teeth regularly, you can begin to develop gum disease. While this starts as gingivitis and might seem harmless, it can eventually transition to periodontis and advanced periodontis. Gingivitis is reversible, but at the later stages, the advanced disease becomes irreversible. Pockets of pus and infection begin to develop along your gums and this will irrepealably damage the gum tissue. This is not only unsightly and painful but can lead to tooth loss. Another issue that can arise if you are skipping brushing and flossing is tooth decay. Bacteria constantly develops on your tooth surface and if you don’t brush and floss your teeth you allow this bacteria to build up. This bacteria eats away at your tooth enamel and can cause cavities. When the decay worsens, you can actually develop infections in the rotted tooth. This is not only painful but can also lead to the necessity of a root canal or other dental procedure. If you are experiencing tooth pain in Great Neck, NY, contact Dr. Michael Baharestani today! Oral pain is more than just a nuisance, it can be a sign of much more serious problems lurking underneath. If you are experiencing tooth or gum pain, you should contact a dentist right away to determine the root of the problem. At the dental office of Dr. Michael Baharestani, you can receive treatment for tooth pain, cracked teeth, swollen gums, and dental abscesses. In his state-of-the-art facility, Dr. Baharestani also provides emergency dental treatments and root canal procedures. Whether you brush and floss regularly or not, if you are having dental issues, contact us today to schedule an appointment!